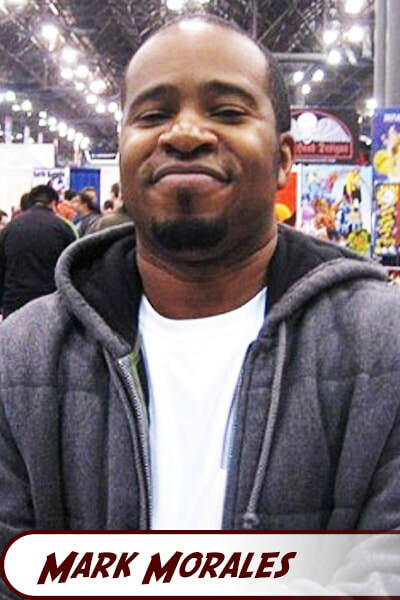 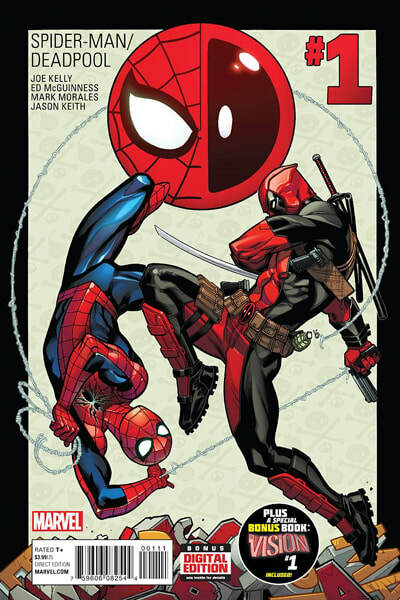 Mark Morales is an Eisner-nominated inker who has worked on major characters for Marvel and DC, including Spider-man, Avengers, Captain America, Guardians of the Galaxy, and Superman. 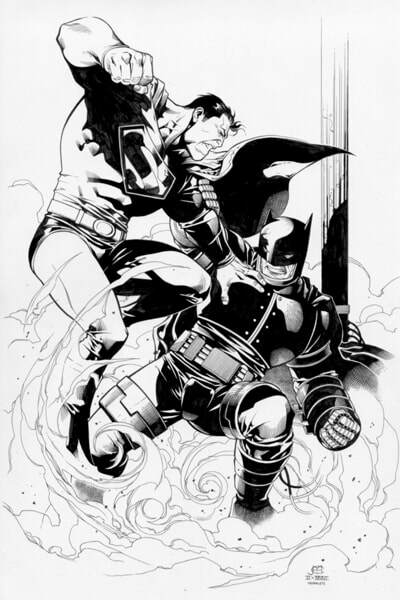 Some of Morales's most well-known titles include the 2008 Marvel crossover event Secret Invasion and Marvel's 2010 series Siege. 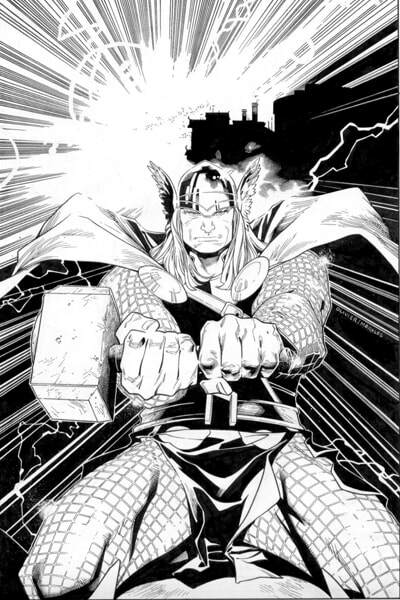 In 2011 Morales was inking Oliver Coipel's pencils on Mighty Thor, and in 2016 Morales began inking Ed McGuinness's pencils on the popular Spider-man Deadpool series.